Brand New Brake Caliper Fitting Kit - BCK3004 - 12 Months Warranty! 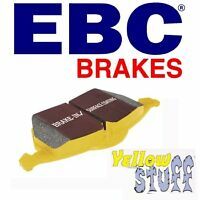 Brand New Brake Caliper Fitting Kit - BCK3005 - 12 Months Warranty! Brand New Brake Caliper Fitting Kit - BCK3017 - 12 Months Warranty! 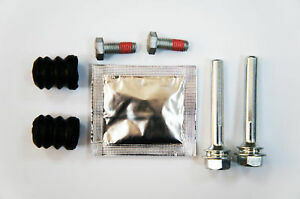 Brand New Brake Caliper Fitting Kit - BCK3030 - 12 Months Warranty! Brand New Brake Caliper Fitting Kit - BCK3027 - 12 Months Warranty! 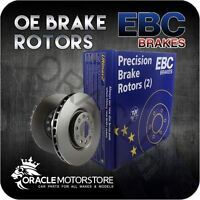 Details about Brand New Brake Caliper Fitting Kit - BCK3002 - 12 Months Warranty! Brand New Brake Caliper Fitting Kit - BCK3002 - 12 Months Warranty! Immediate payment of £7.93 is required.